Our experience also includes building mall stores, working on new constructions and remodeling projects. Copyright © 2019 Richwood Design Pte Ltd. All Rights Reserved. 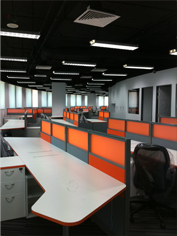 One stop solution for your office/business work place. 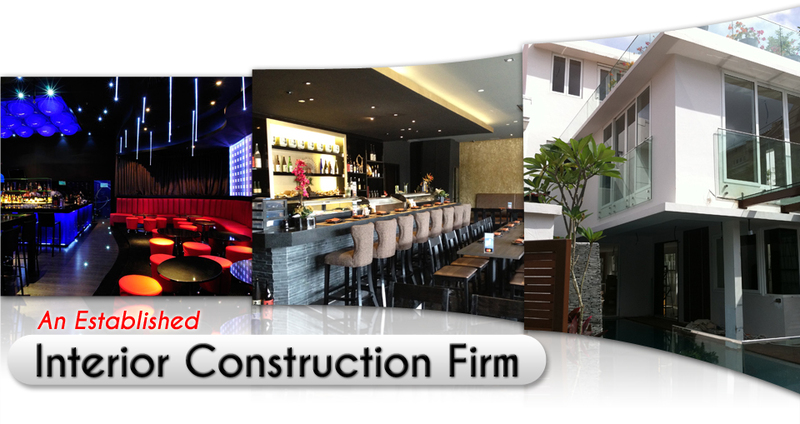 They are interior designer speciality for commercial and industrial industry. They can create new or just to reconstruction your current one. All you need just tell your requirement & need and they will do it for you. Richwood Design have successfully managed numerous commercial and residential projects. Friendly service at afforfable prices.